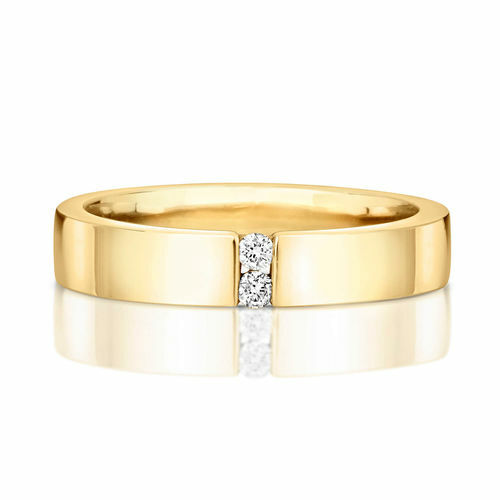 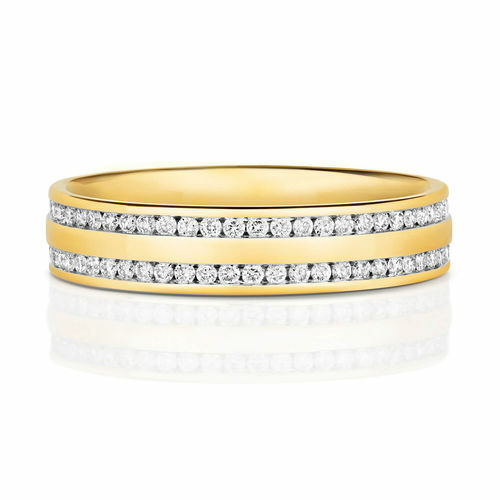 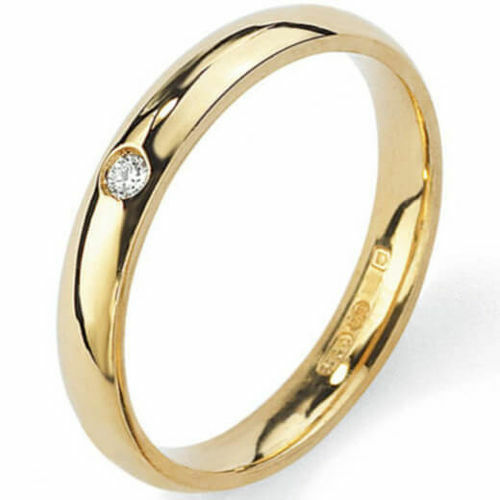 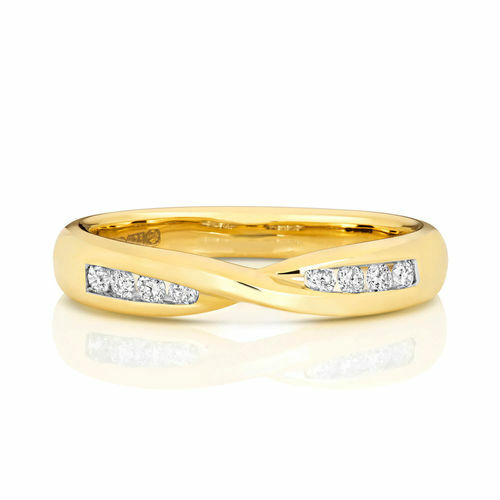 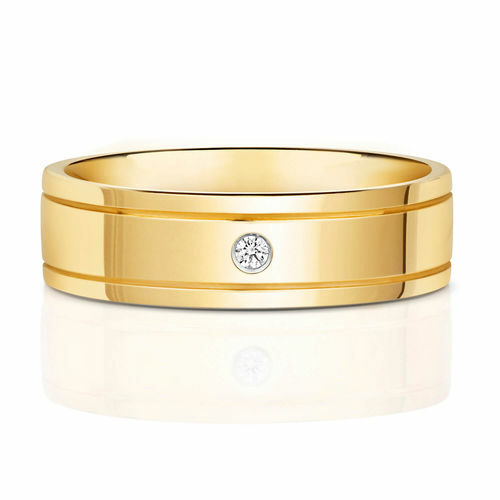 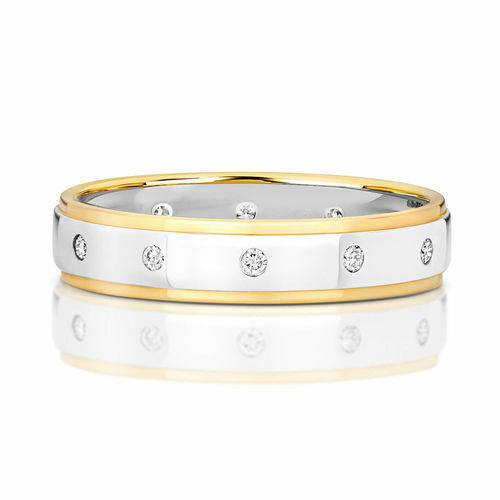 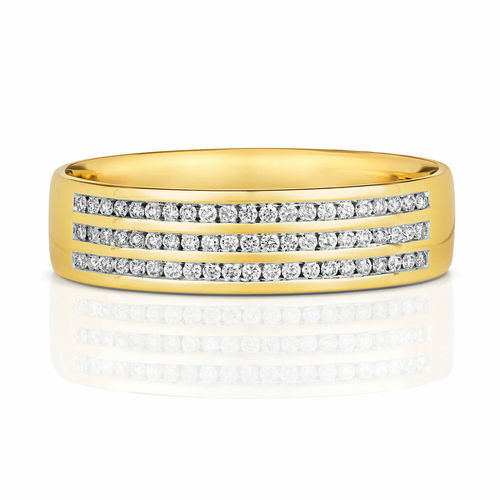 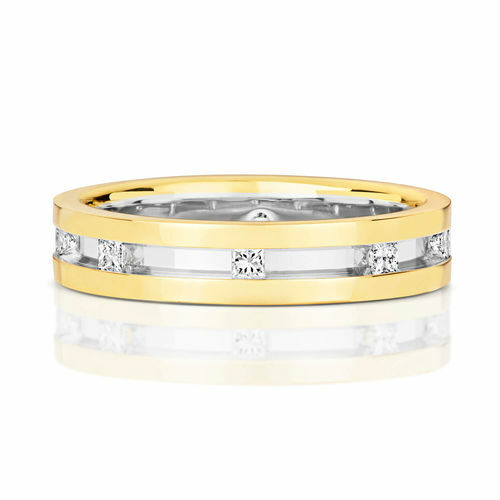 Our 9ct Gold Diamond Wedding Rings for Men & Women are made and designed to last a lifetime. 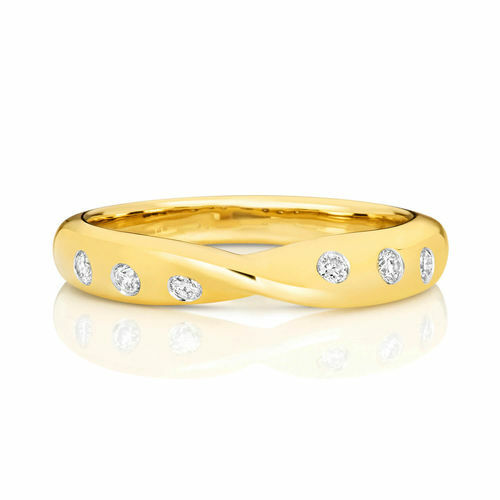 At Newburys we never underestimate the importance of your choice, and will only offer you our highest quality and most stunning Diamonds to ensure your Wedding Rings are made perfect. 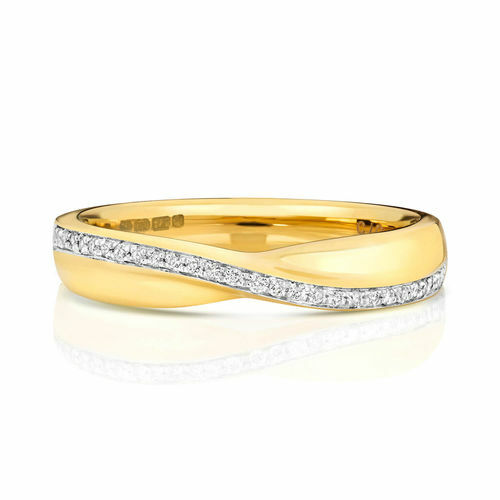 For the complete Wedding collection, visit our Wedding Rings category.